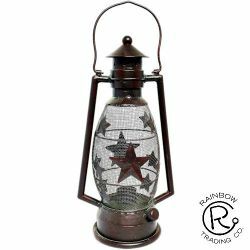 Electric Star Lantern with bulb. 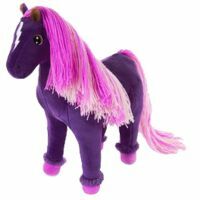 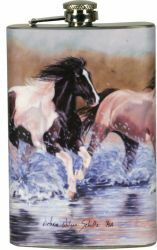 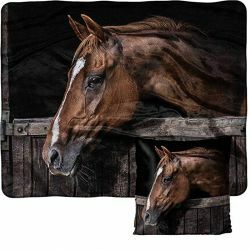 Black and White Horse Wall Tapestry with Arrow Rod. 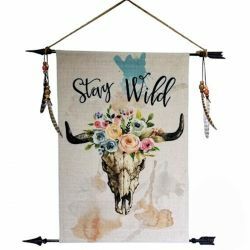 Boho Cowskull Wall Tapestry with Arrow Rod. 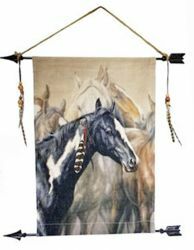 Western Wall Hanging Decor with boots, horseshoe and hat. 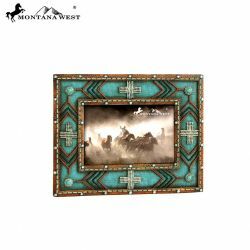 Montana West Turquoise Resin Textured Photo Frame with beaded cross and aztec design. 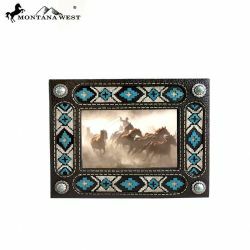 Black Textured Resin Turquoise Aztec design Picture Frame. 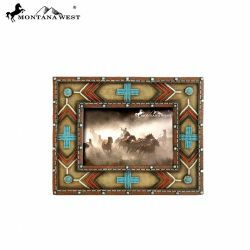 Montana West Beige Resin Textured Photo Frame with beaded cross and aztec design. 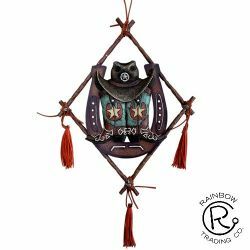 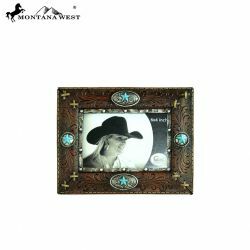 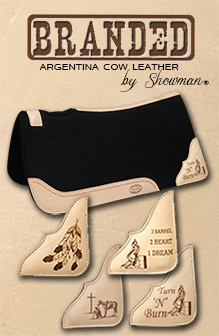 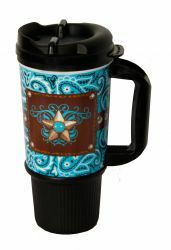 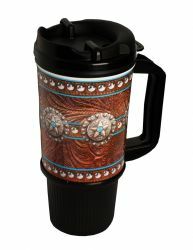 Montana West Brown Faux Leather Photo Frame with turquoise star buckles and conchos. 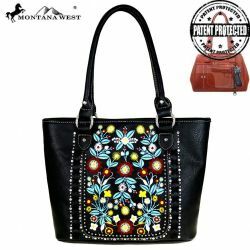 Montana West ® Flower handbag with crystal rhinestone studs and embroidered flowers. 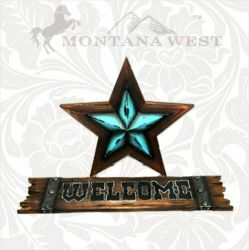 Montana West Turquoise Lone Star Welcome Sign. 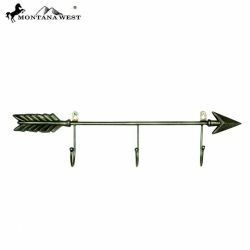 Montana West Cast Iron Coat Rack with 3 Hooks. 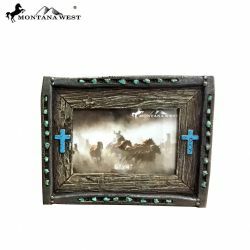 9" x 7" Montana West picture frame with cross stones. 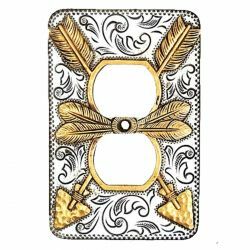 Silver outlet cover with gold arrow design. 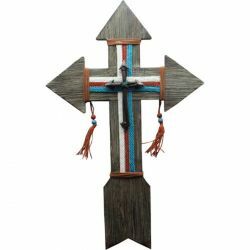 Wooden wall cross with red, white, and blue nylon overlay. 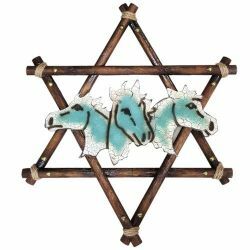 Wooden star wall art with turquoise horse heads. 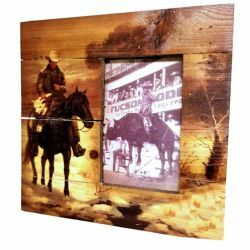 4x6 wooden picture frame with horse and rider. 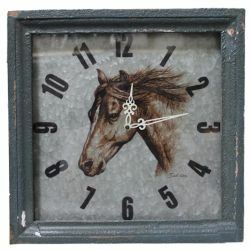 Horse head metal wall clock.